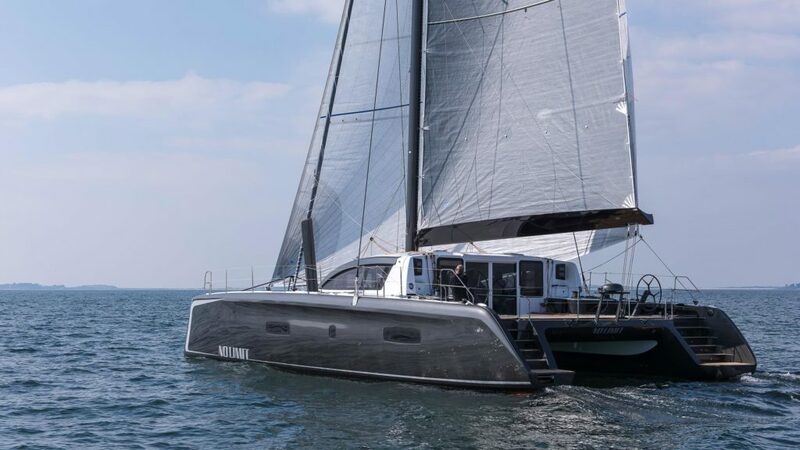 The world famous Route du Rhum – Destination Guadeloupe returns in November with multiple Outremer catamarans in the multihull lineup. Outremer catamarans has three vessels signed up to take part in the Route du Rhum, the most ever for Outremer. The Route du Rhum-Destination Guadeloupe is a transatlantic race, every 4 years in November. The course is between Saint-Malo, Brittany France and Pointe-à-Pitre, Guadeloupe. The event supports Laughter Association, clowns for hospitalized children. 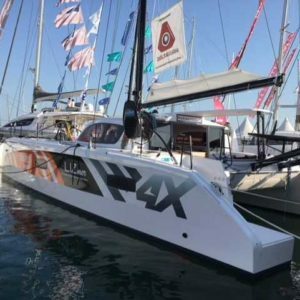 NC, is an Outremer 4X and on display at the Multihull show at La Grande Motte. 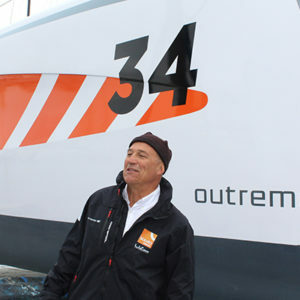 Jean-Pierre Balmès will participate in the Route du Rhum on NC. NO LIMIT, a 5X Outremer built in 2015, designed by VPLP will also be in attendance. 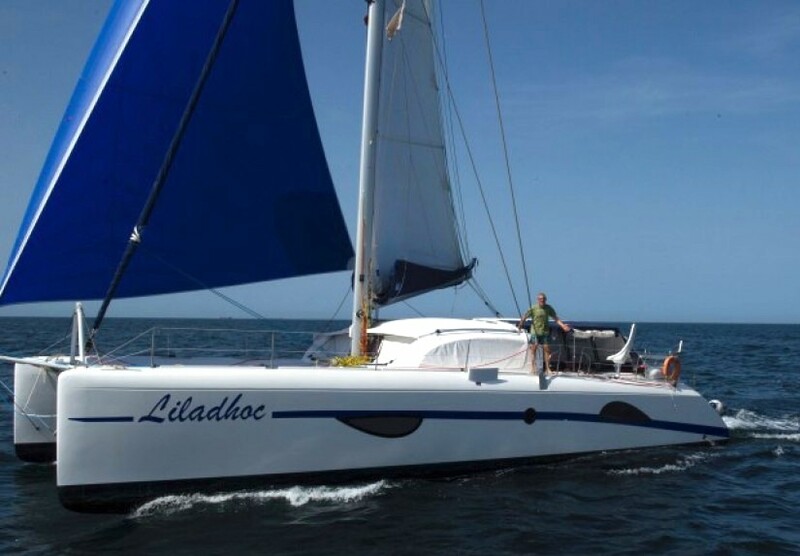 Lastly, LILADHOC, an Outremer 49 will participate in the event for the first time. This year, a total of 122 entries (an all-time high) are set to participate in the 40th Anniversary Route du Rhum-Destination Guadeloupe with 20 multihulls.